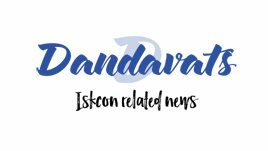 Padmapani das: I wish to inform the Vaisnava community that a great soul has passed from our midst. Her name was Rita McNaughton — better known as Momji among devotees. She left her body peacefully on the morning of August 6, 2015, at the age of 93. Momji was a sincere devotee, and she also happened to be my mother. Following are a few words in her honor. Momji was born in 1922 in rural Manitoba, Canada, on a homesteader farm. She came from a large family of eight brothers and sisters. They initially had no electricity, running water or telephone, and they made all their own clothes. It wasn’t an easy life, but she grew up strong and healthy with firm faith in God. Always very pious, Momji worked hard to get ahead by studying to be a secretary, and eventually she joined the army (non-combatant). Afterwards she met her husband and raised a family, but not without great personal struggle and sacrifice. She scrubbed floors for wealthy families and scrimped and saved so that her two boys could have food on the table and never go hungry. Momji was always there for her family no matter what. 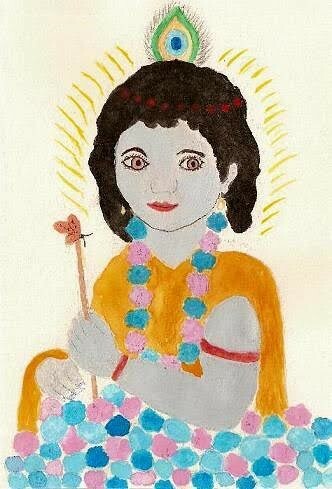 Later when I started to show an interest in Krishna consciousness while still attending high school — by setting up an altar in my room, chanting Hare Krishna on beads and reading Srila Prabhupada‘s books — Momji was fully supportive. When I joined the movement fulltime a couple of years later in Vancouver, Momji was very happy for me. She also began her devotional service back then (1970’s) while visiting the local ISKCON temple in Winnipeg. 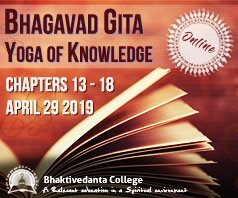 She became a strict vegetarian, subscribed to Prabhupada’s Back to Godhead magazine (and later the ISKCON World Review), and began knitting mitts, scarves, hats and baby clothes for the devotees in Canadian temples (and even for some GBC members). She took to devotional service naturally and sincerely. 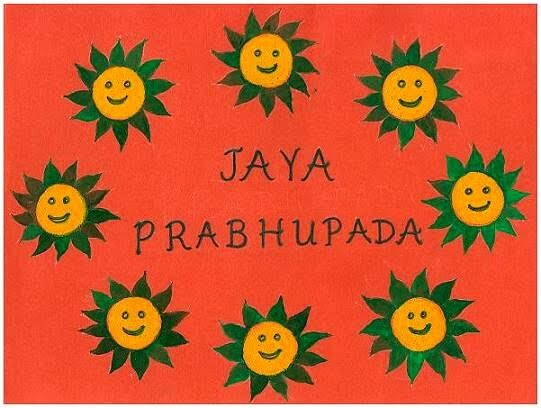 At the age of 75, Momji picked up a paintbrush for the first time and began painting pictures for Prabhupada and Krishna. Although she had no formal training, her paintings were full of love and devotion. Most of all, Momji will be remembered for her genuine humility and kindness. Over the years — and right until the end — she knit blankets and winter apparel for both devotees and the homeless. She always displayed courtesy and respect to one and all. Everyone who met her immediately fell in love with her. She was very soft-hearted. Her favorite song was “My Sweet Lord” by George Harrison, and I played it for her many times (along with Prabhupada ﻿bhajans﻿) during the final stages of her life. 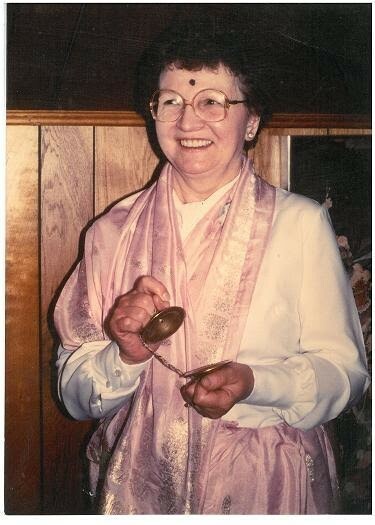 In her last days especially, Momji repeatedly asked me to read aloud Prabhupada stories and memories. 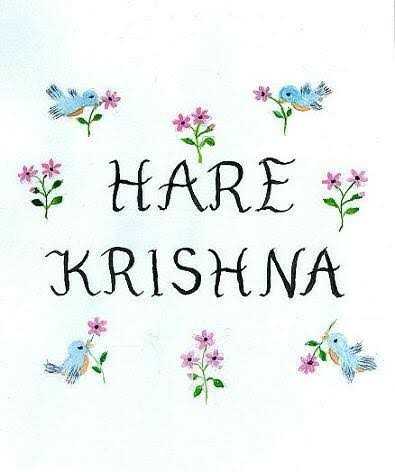 As the final hours approached, I requested of her, “Say Hare Krishna, Mom.” She softly replied, “Hey Kishhh…” Then I told her, “Don’t worry, Mom, Prabhupada will save you.” And she faithfully responded, “Yeahhh…” Those were her last spoken words. It’s quite amazing to me that a woman from her generation could accept and embrace Krishna consciousness so eagerly and sincerely. Srila Prabhupada’s mercy extends far and wide across many generations. It’s been an honor and privilege for me to make contact with so much devotional greatness in this one lifetime. Surely Momji has gone to a higher place, by Prabhupada’s divine grace. By the way, these paintings were all done after Momji had massive heart failure at age 83 (some as late as 88).